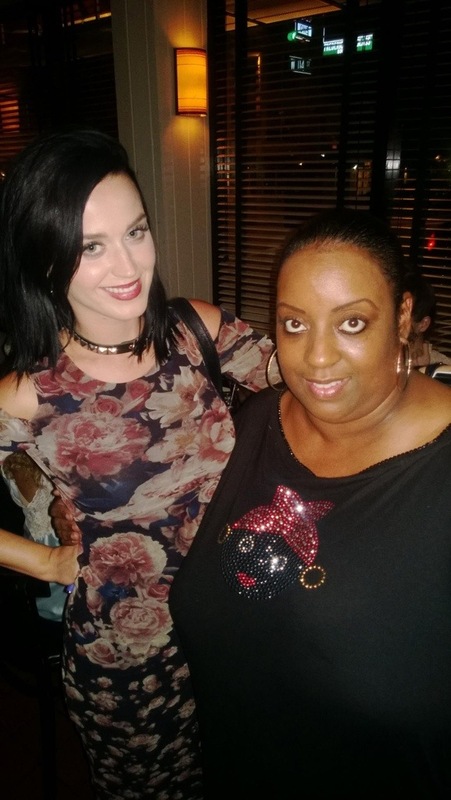 Pop star Katy Perry dines on Harlem’s restaurant row, Melba’s Restaurant | HarlemGal Inc.
What a week so far for Melba’s Restaurant in Harlem! On Monday night, Christine Quinn, NYC mayoral candidate, stopped by for a women’s event. 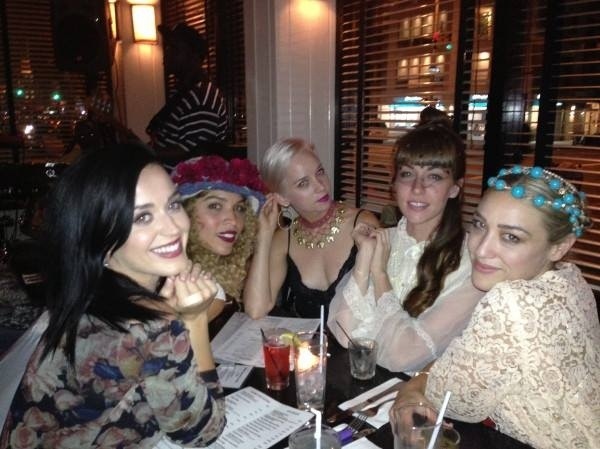 Last night, Tuesday, singing star Katy Perry and her posse dined in Harlem at Melba’s on 114th Street and Frederick Douglass Blvd. Melba’s Restaurant in Harlem is not only known for her down to earth comfort food, but also for its celebrity sightings such as: Ashton Kutcher, Mila Kunis, and Tamar and Vince. Clearly, celebrities love coming to Harlem and places, such as Melba’s. Harlem is a great getaway for celebs that want to venture uptown and get some privacy versus the downtown madness. This entry was posted in Bars, business, celebrities, drinks, food, Frederick Douglass Blvd., Harlem, Harlem blogs, Harlem businesses, Harlem Restaurant Row, Harlem restaurants, Melba's Restaurant Harlem, restaurant row, restaurants, Things to do in Harlem and tagged Ashton Kutcher, Harlem, harlem restaurant row, Harlem's Restaurant Row, Katy Perry, Melba Wilson, Melba's Restaurant, Mila Kunis. Bookmark the permalink.